Nowadays, more and more small businesses are incorporating e-commerce platforms as part of their business systems. With the advent of the internet and smartphones, it is now easier than ever to integrate a workable solution that will work for many people. 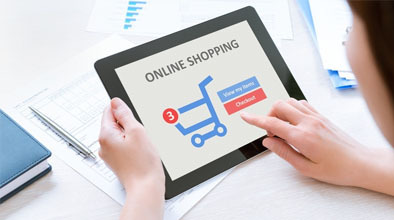 E-commerce (electronic commerce or EC) is the buying and selling of goods and services, or the transmitting of funds or data, over an electronic network, primarily the Internet. These business transactions occur either business-to-business, business-to-consumer, consumer-to-consumer or consumer-to-business.